Jack Hansell and his wife Allison are planning to open their new brewery in Bailey in April. 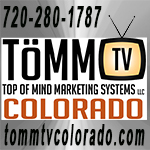 They have come up on an important deadline for their liquor license, if you can help them out, please do! Jack is an awesome guy - he used to work as a high-level exec at Coors-Moulson until he retired. He missed working and decided to open his own micro-brewery. 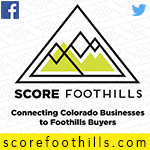 He's already joined the Platte Canyon and Conifer Area Chambers of Commerce, and jumped right into the 285 Tourism Committee with both feet. He was also the first to sign on to provide beer for tastings at our upcoming 285 Winterfest event Feb 27th. Please help support a fantastic brand new business in our community, and an owner who isn't afraid to work hard and get involved from the get-go! THANK YOU!!! Hi gang! 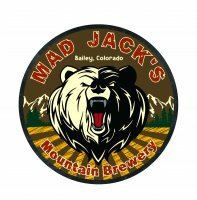 Mad Jack's Mountain Brewery has a huge favor to ask the 285 community. In order to finalize our liquor license for the county we have to poll all the neighbors and business's in a 1 mile radius and submit it by Monday!!! Can everyone please pm me 1) your name and address 2) your comments about having a craft brewery on Main Street in Bailey. Thank you all so much. Tag anyone who lives or works in that area. Can't wait. 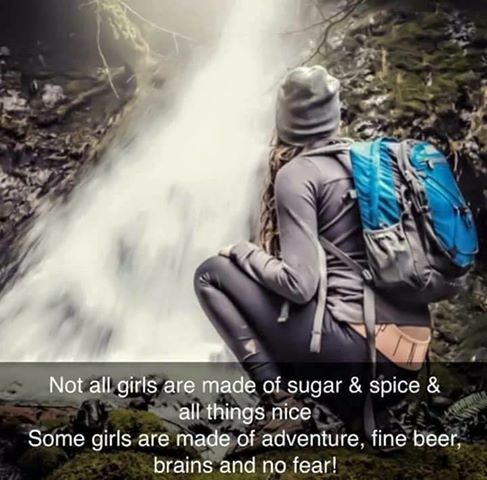 That will be a great hang out place to meet with friends - those girls that are made of adventure, fine beer, brains and no fear!!! can i "borrow" your pic and quote to put on our fb page? i love it!! Thank you Royal Yoga, we look forward to your visit! This weekend will be our Oktoberfest Festival, both Saturday and Sunday (from 11am to 10pm on Saturday and 11am to 7 pm on Sunday) - beers, brats, games, music and German festivities will be offered! 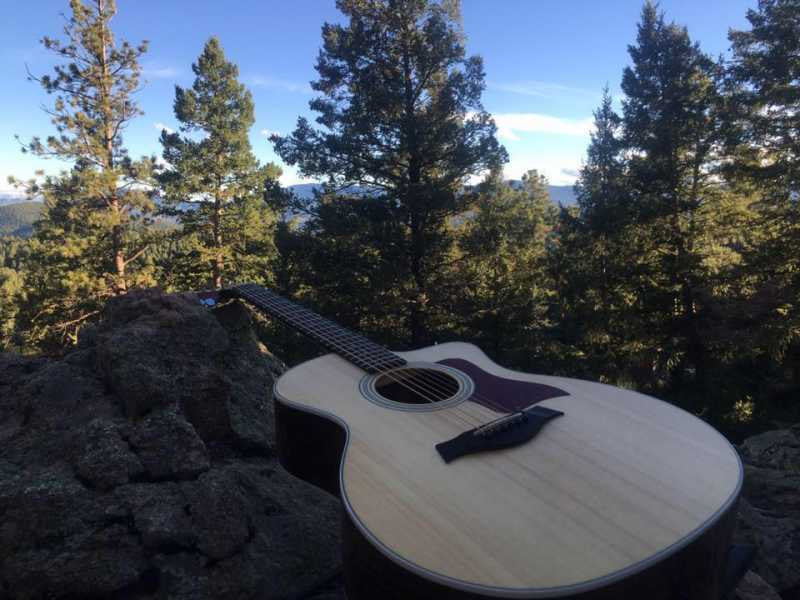 We also have Lance Swearengin playing for us Saturday - come join the fun! Halloween party at the brewery! 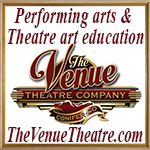 Live music from 3 to 6 on October 29th with Billy Bird and Charlie. Prizes given for the best costume! Candy and beer for all! A star is born! Mad Jack's is proud to announce that we have a new baby on tap! Our Honey Wheat is made with local Bailey honey from Debeeze Honey! Hope to see you all here to try this new brew, and to join our Halloween fun - prizes for best costume! 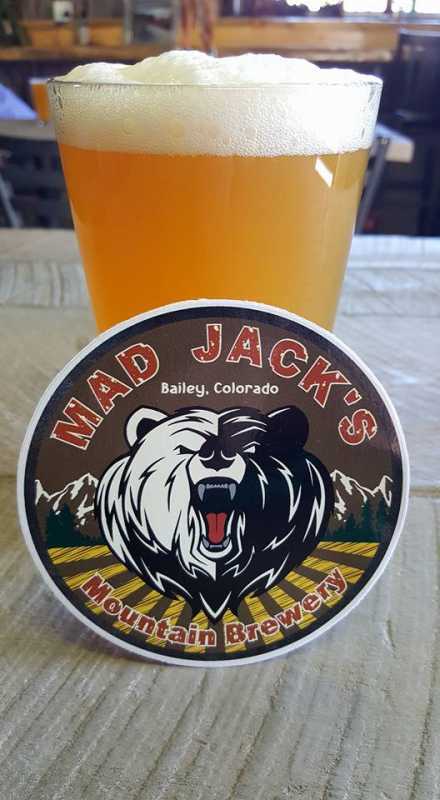 It's Happy Hoppy Hour at Mad Jack's Mountain Brewery from 4-7pm today! Melanie Fernandi and Friends will be rocking it this Saturday at the brewery. Sweet tunes and Honey Wheat Beer - does life get any better??? Last edit: 03 Nov 2016 15:55 by MadJacksMountainBrewery. We are happy to announce a new food trailer called A Bit O'Boston now serving authentic New England food such as New England clam chowder, fried clams, Boston baked beans, roast beef sandwiches and a New England delicacy fluffernutter sandwiches! They will be stationed here at the brewery Wednesday through Sunday 11:30 - 6:00. 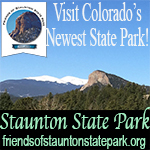 Come on down and try them! 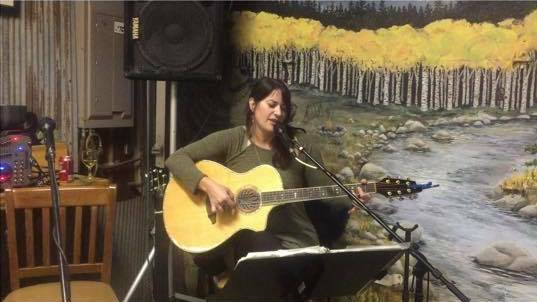 We've got some great live music lined up this weekend with Melanie Fernandi joined by Curtis Wedel & special guest Rex Rideout today from 5-8pm, then tomorrow from 2-5pm it's Josh and Lance! Come on down!